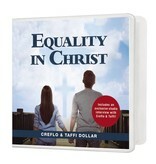 Biblical Equality is defined as everyone standing on equal ground, and it is achieved only through God’s influence. When God created Adam and Eve, he gave them the same amount of power and authority, with neither one dominating the other. Today, we all have an equal responsibility to obey God and operate in our highest potential. Equality is needed not just in society in general, but specifically in all our relationships. God has made the best of everything available to us, and this level of awareness will keep us from living beneath it. 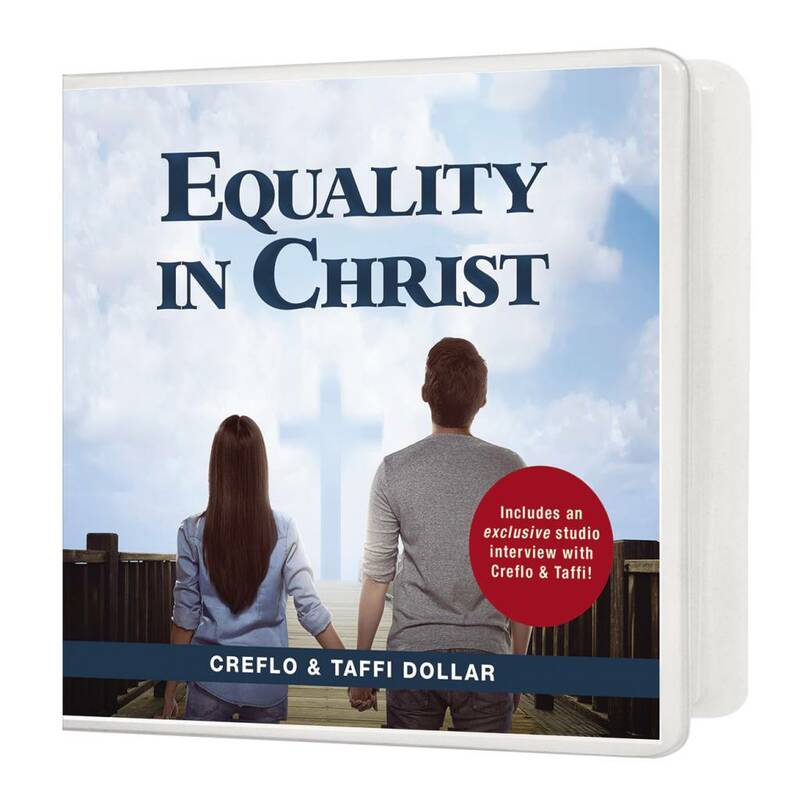 *The series includes an exclusive studio interview with Creflo and Taffi Dollar sharing their views on marriage and relationships.